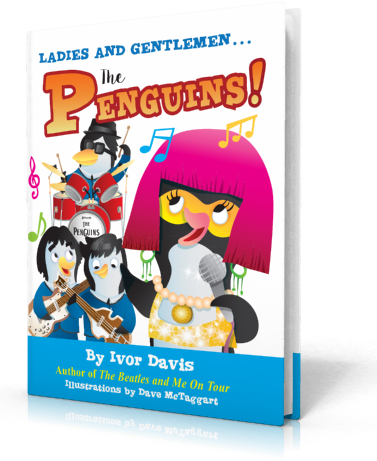 Thank you for wishing to review Ladies and Gentlemen...The Penguins by Ivor Davis. Download the .mobi Kindle file. Not available in other formats.